The HPE StoreEasy 3850 Gateway Storage is an optimized,efficient,secure,and highly available file services gateway to address the file storage challenges of customers’medium to large organizations and their SAN environments. 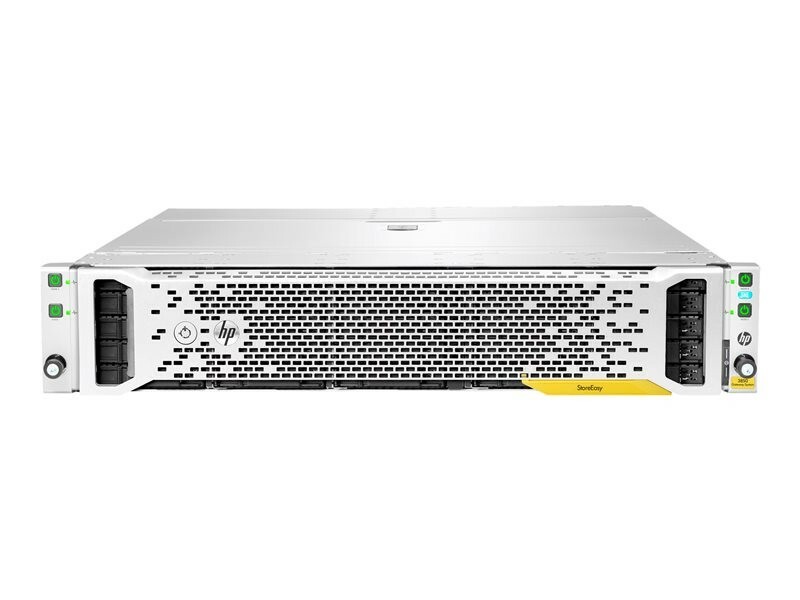 HPE StoreEasy 3850 Gateway Storage integrates easily into the existing SAN environments with a straightforward,consistent management experience for IT generalists or storage administrators. Using the HPE StoreEasy 3850 Gateway,organizations can leverage unused block capacity for file serving and maximize their SAN investment.